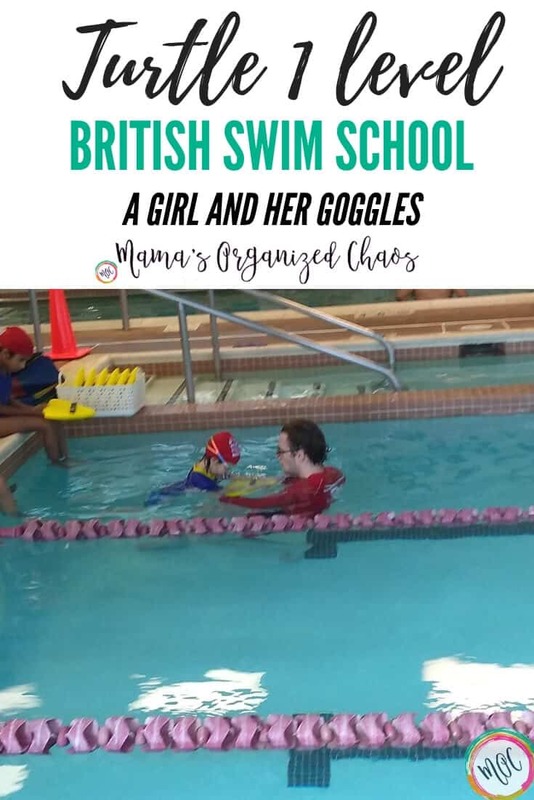 In exchange for an honest review on this blog, British Swim School of Central MD has provided my family with free swim lessons. All opinions and thoughts are my own. **See below for an enrollment special! 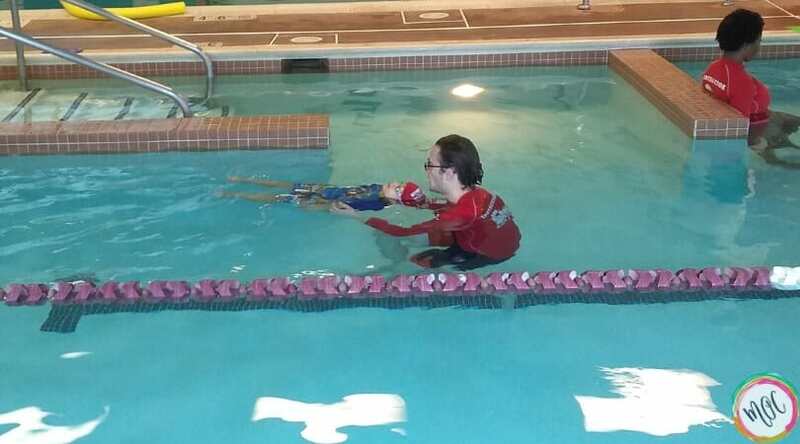 When Caroline graduated to the Turtle 1 level, I checked with her instructor about the use of goggles. Mr. Nick was fine with her wearing goggles. I decided I was as well. I hate putting my face under water. I hate how it makes my eyes feel. Maybe I’m extra sensitive, but it’s uncomfortable to me to get pool water in my eyes. And so, since Caroline had made such a huge effort to put her face in, so she could graduate from the minnow level, I wanted to reward her. I understood wanting to wear goggles. I know how much she hates it, and I had a feeling she would have setbacks with this. And let’s be honest- you can’t learn to swim if you won’t put your face in the water. And so she needed to keep with it and keep putting her face in the water. Well, winter has come. I have no place to practice with her now- no pool available to us. So, I had her putting her face in the water. But now, she’s regressing. She’s fighting it. She’s holding her chin up when Mr. Nick tries to submerge her. She’s not able to advance with her learning of the different strokes, because she’s not putting her face in. She’s also just in one of those phases, where she’s distracted. She’s zoned out and thinking of other things in class. It’s unlike her, but it’s her current status. And with that, I talked to her instructor. I asked if we needed to get rid of the goggles for awhile. I’d noticed that he’d made her remove them and just do practice putting her face in again and again during this latest lesson. He even gave her special focus during play time. She missed out on play, and got a little extra practice as a result of her behavior. I was glad to see this happen. She knows the expectations. She knows the rules. 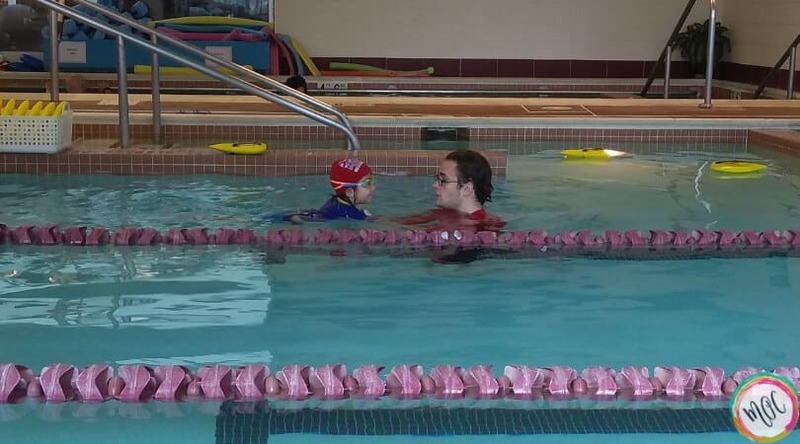 So, with Mr. Nick in agreement, the goggles will not come with us to swim class next Saturday. Caroline had a heads up with these expectations. We need to get her comfortable again. I so wish I could work with her more. I wish I could have pool time with her again. It seems to help her so much to practice more than once a week, and definitely helps to work with Mama one on one. This level has been so fun to watch! Caroline may not be putting her face in well, but she’s learning so much. She’s learning to keep her legs straight and kick. She’s learning to propel herself off of the wall. Although let me say, she’s utterly confused on how to move her arms for freestyle. LOL! 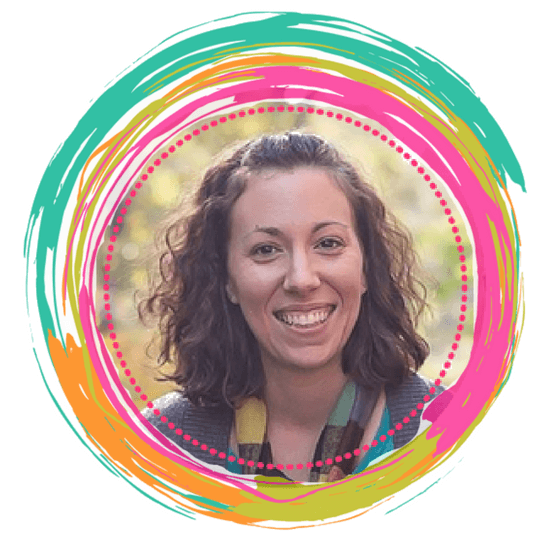 She moves her arms in the wrong directions, and doesn’t know how to put her face in at the same time, or how to alternate arms. It all takes a LOT of coordination and mental focus, and my almost 4 year old is having a hard time thinking about all of the different things she’s supposed to do. It’s funny to watch. Poor thing is trying so hard to do her arms and has no clue that she’s doing them wrong. Mr. Nick shows her how, she then does it wrong, he shows her again. She says “I am doing that.” He’s so patient with her. She’s so far behind her class right now. There’s nowhere else for her. She’s mastered the previous level. She just has to keep at this and I know the light bulb will happen again. I think she’s a little overwhelmed by it all, though! 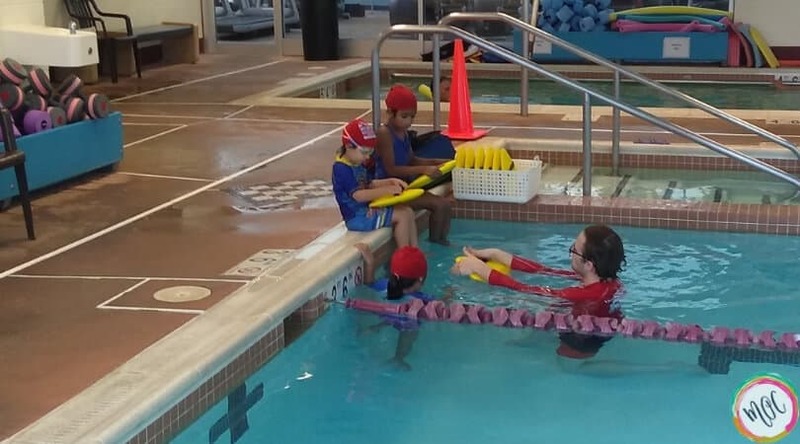 If you are interested in signing up with British Swim School here in Montgomery County, MD, I am really excited to announce that you can receive 20% off your first 4 lessons! When you call to enroll, use the code #MAMAS18. The information for our central Maryland British Swim Schools can all be found at this link. British Swim School- Caroline is a Minnow!